Those who have rendered either (a) valuable contributions to the fields of library and information science and services, or (b) significant contributions to any field of human knowledge and activity are eligible for this category of membership. They are to be elected at the Annual General Meeting of the Association on the recommendations of the Governing Body. The total number of honorary members should at no time exceed twenty five. They shall enjoy all the privileges and rights of the Association excepting the right to propose, stand and vote in the election to any elective office of the Association. The Association may take advice from an honorary member as and when required. i) Any Organisation or Institution or Department of an Organisation /Institution (Government, Govt. 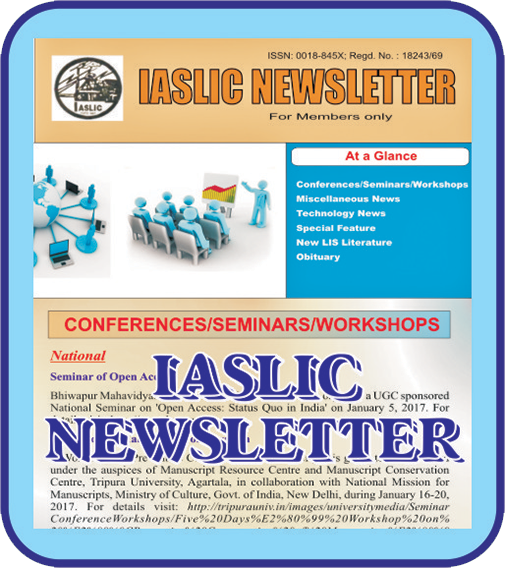 sponsored and Non-Government) which accepts the objects of the Association is eligible for institutional membership on payment of an annual subscription as decided by the Governing Body. 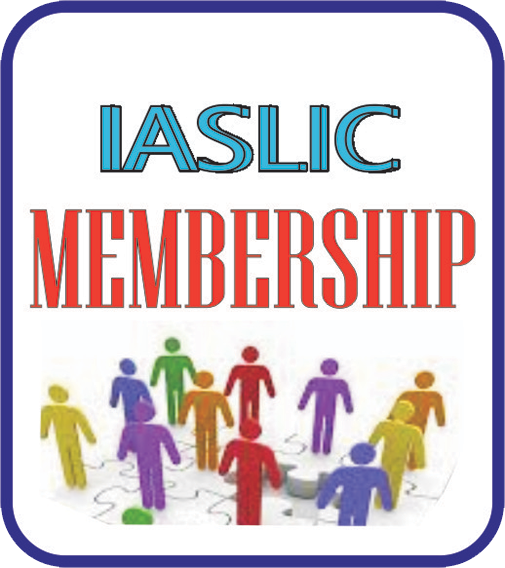 ii) Association Member: Any registered forum of library and information science/ service personnel which accepts the objects of the Association is eligible for association membership on payment of annual subscription as decided by the Governing Body. Each institutional member shall be entitled to nominate one representative who shall enjoy all the privileges of membership on behalf of the institution represented. 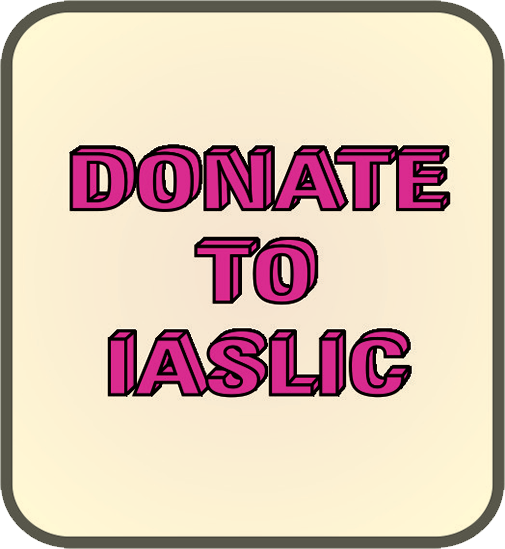 i) Donor Member: Any person who pays the sum of money for donor membership as decided by the Governing Body at a time is eligible for this category of membership. A Donor member shall be considered as a member for life. ii) Life Member: Any person who pays the sum of money for life membership as decided by the Governing Body at a time is eligible for this category of membership. iii) Ordinary Member: Any individual who pays the annual membership fee of the Association as decided by the Governing Body at a time is eligible for this Body at a time is eligible for this category of membership. Any ordinary member who has continued his/her membership for at least ten consecutive years may, however, become a life member on payment three-fourth (3/4th) of the amount for life membership as decided by the Governing Body.